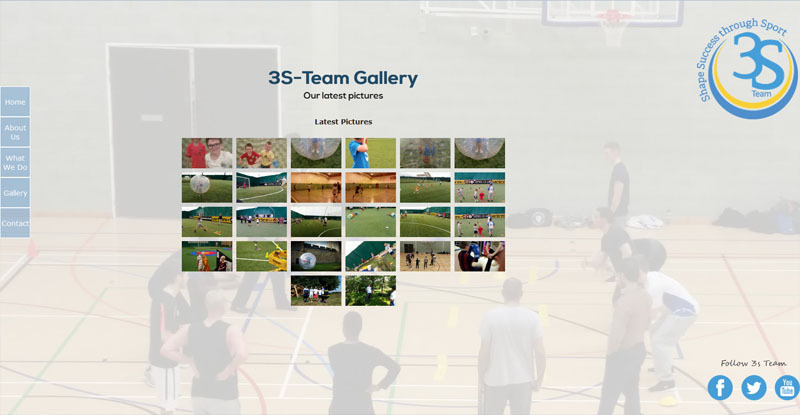 Our latest website design project for 3S Team who help both adults and children achieve success in their lives through sports and fun activities. They needed a complete website re-design and overhaul. The project aims was to improve the design and functionality of their website. 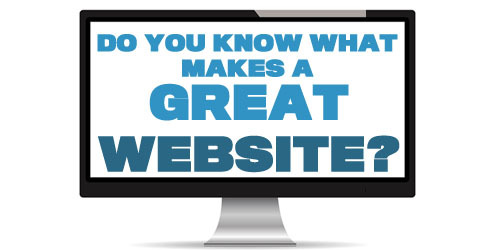 They required the site to be easily updated and more user friendly for the site visitors. 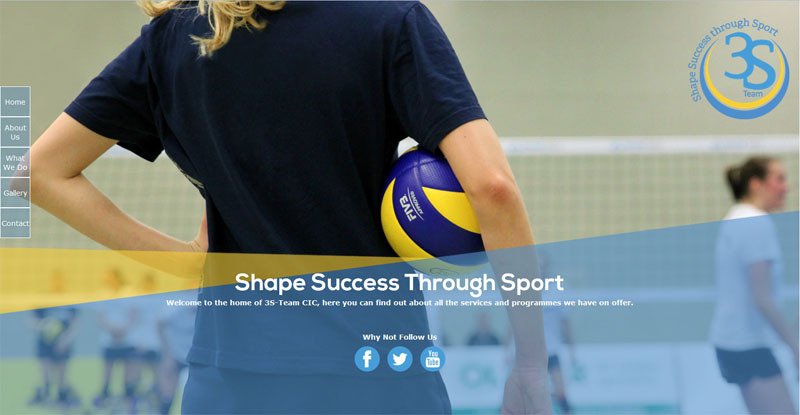 Latest Website Design Project – How We Improved The Website. Their original website did not have a content management system (CMS) and updates had to be doe through changing the HTML. After meetings with the team we decided to go with WordPress, the team liked that system and allowed the website to be further developed in future. The site also had to have the ability for multiple users to add content to the website so WordPress became a great fit. We looked at the design after several meetings we developed a design that works for the client and showed some of their imagery/pictures which they had. 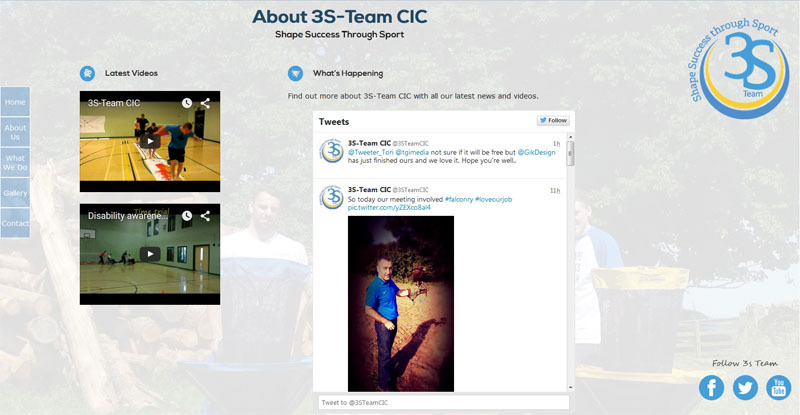 The key point was to show activities they had done in the past and allow for more images to be added in future. Take A Look At The Website Design. Take a look at the website you can see some of the pages below. 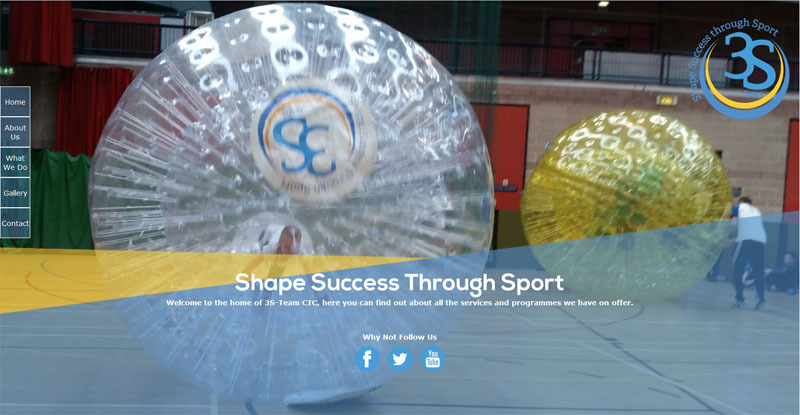 Our latest website design project was a success and the site went live at the end of September. Once the website was complete we spent some time with the team and showed them how to manage the website with the WordPress system. As always the site will be underdevelopment further in the future. 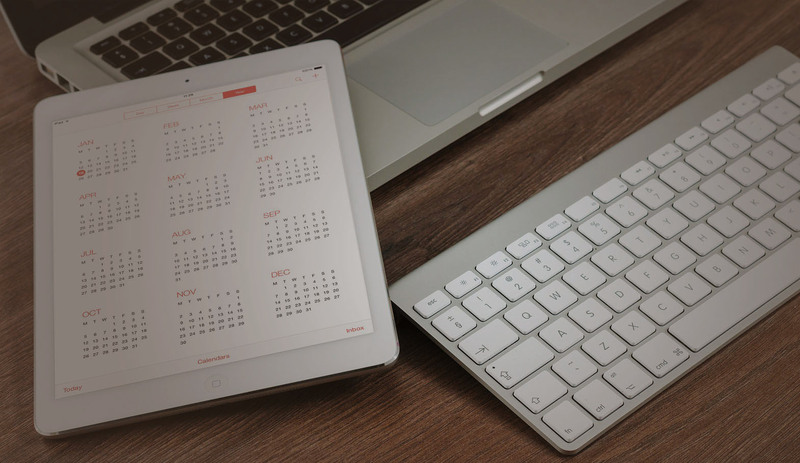 We build into the website the ability to add both new pages and content. Find Out More About The Site nd The Team.